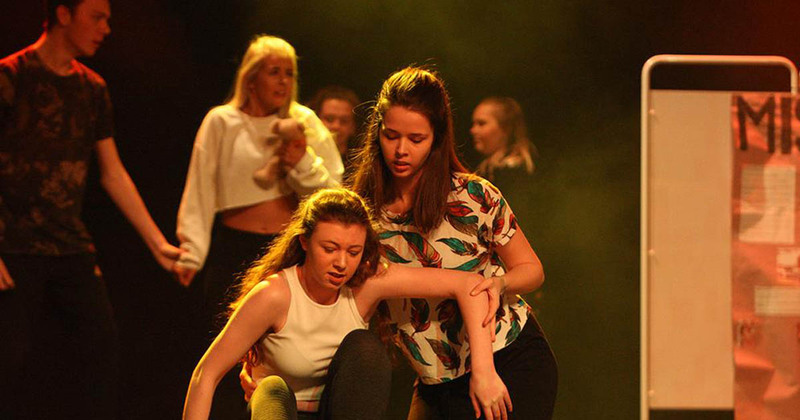 A group of Barton Peveril students won the first in a series of Rock Challenge UK heats, at Southampton’s O2 Guildhall, on Monday 19th February. 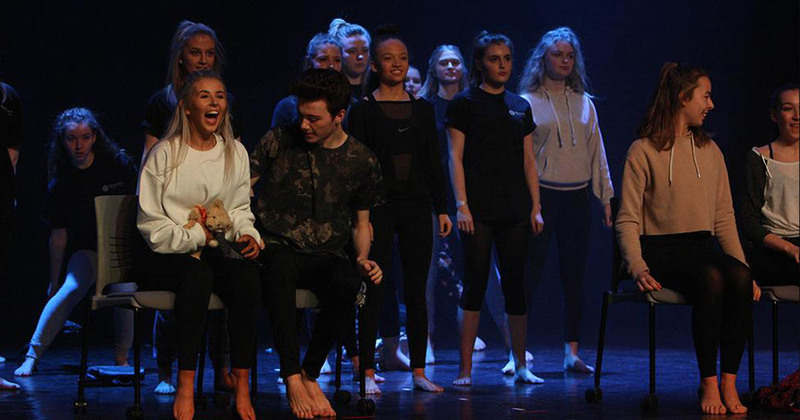 The annual event sees more than 40 local schools and colleges compete over six days, showcasing their dance, choreography, and performance skills for a place in a regional final. The Barton Peveril team won their heat, with Peter Symonds coming second, Hounsdown School third, and Amery Hill School fourth. 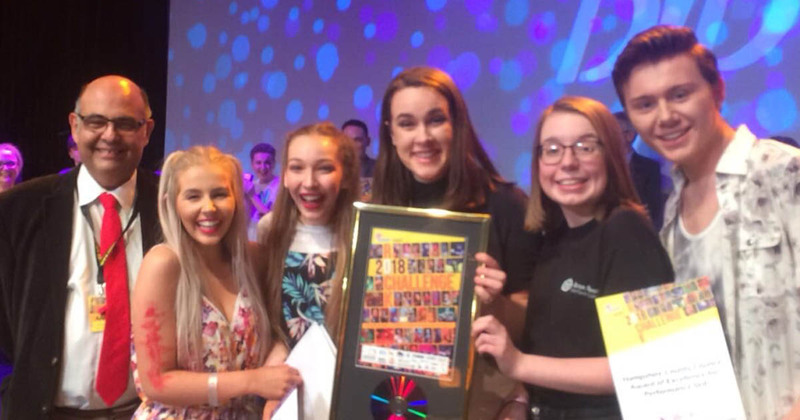 Barton Peveril’s winning Rock Challenge team will now compete in the Southern Open Final (B), against the other winning teams from around the south coast, at Portsmouth’s Guildhall on Friday 27th April 2018. We wish the students the best of luck in the next stage of the Rock Challenge competition. Images credit of the Daily Echo, whose article can be found here.